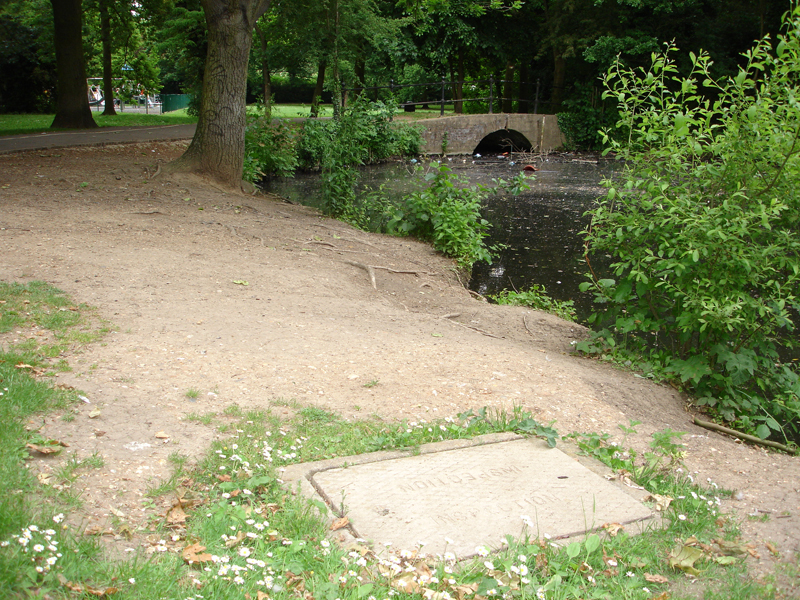 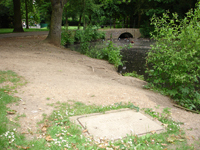 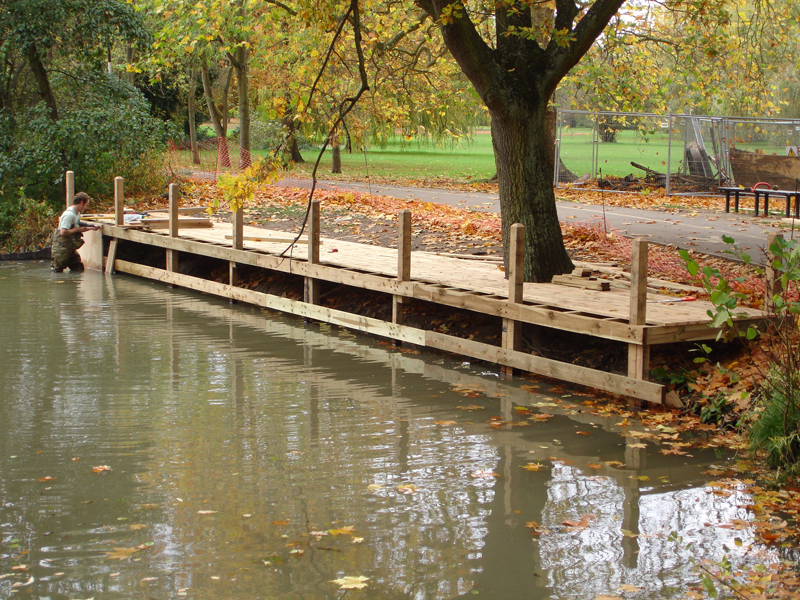 By extending out over the water we can improve waterside access, safety and aesthetics. We will design and install a bespoke deck to meet your needs. 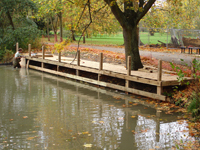 Our functional, beautiful designs helps maximise your waterside area. 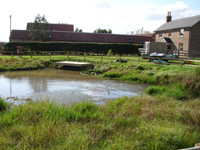 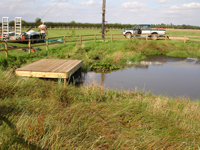 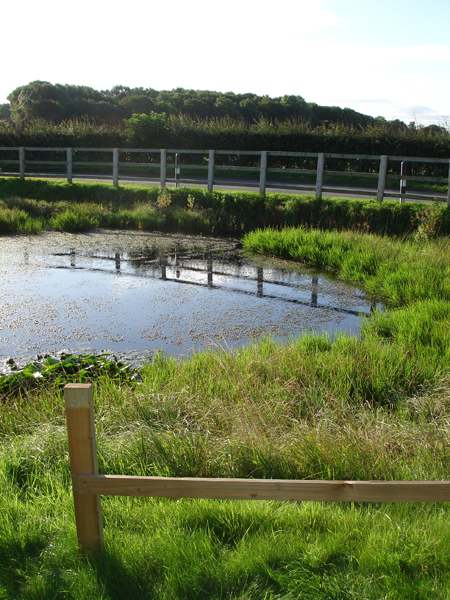 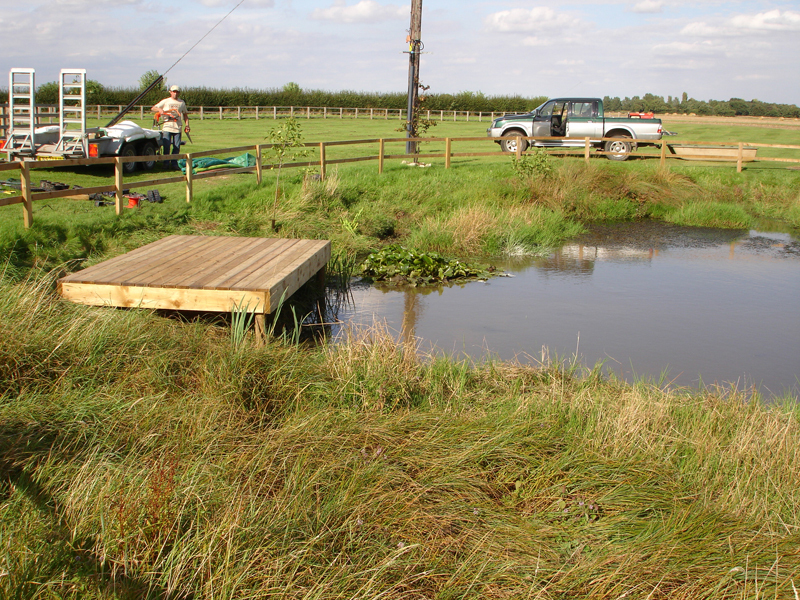 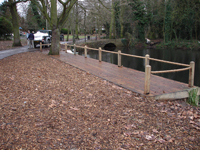 A popular choice with a wide range of clients from Pubs and Restaurants with waterside access, nature reserves, park lakes and country estates looking to enhance the natural landscape. 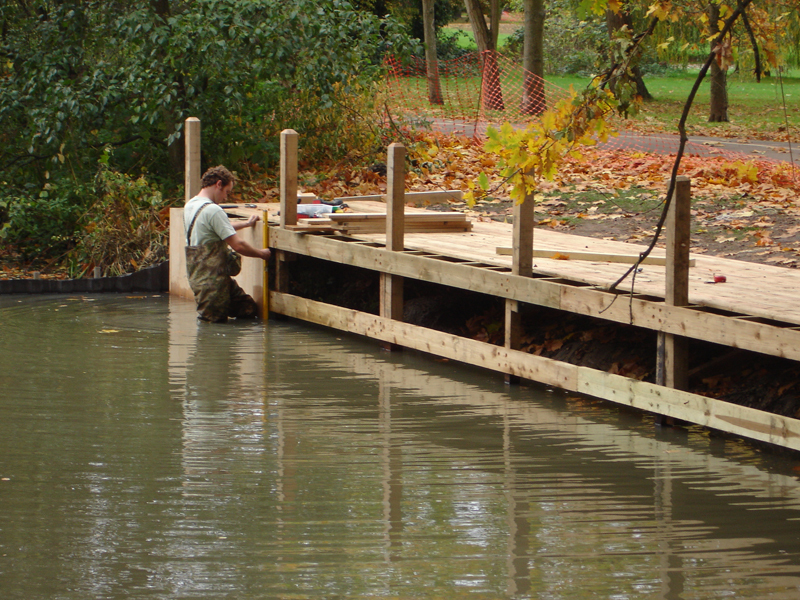 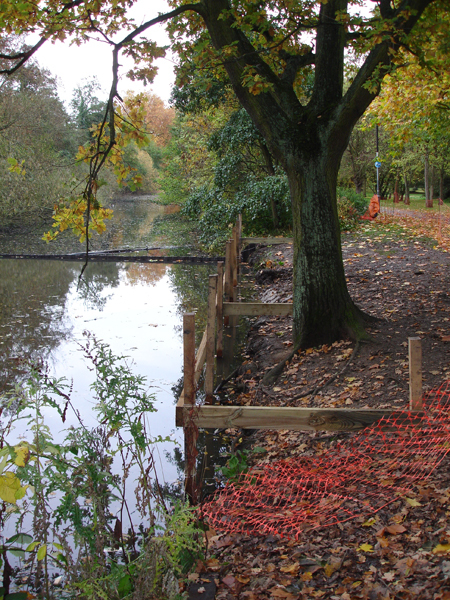 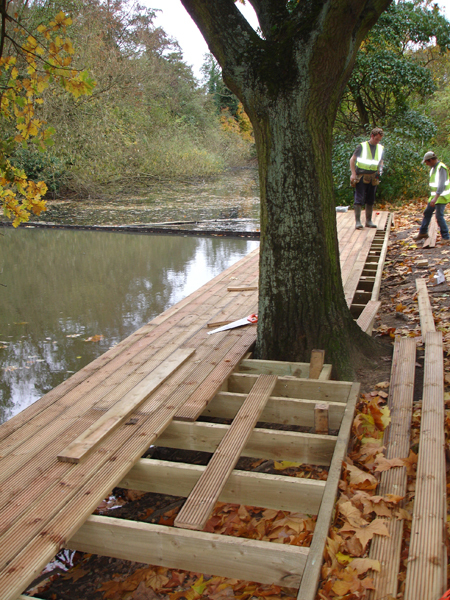 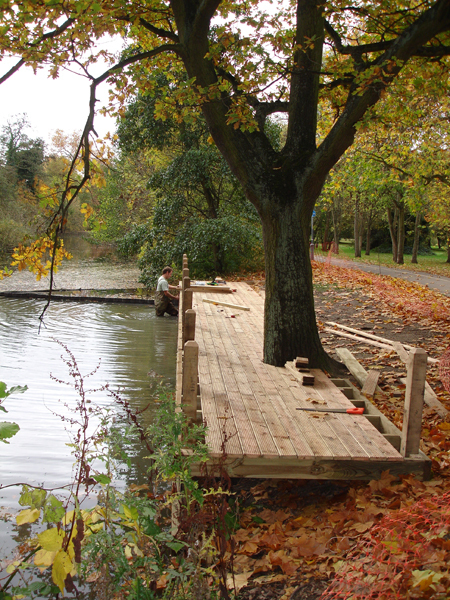 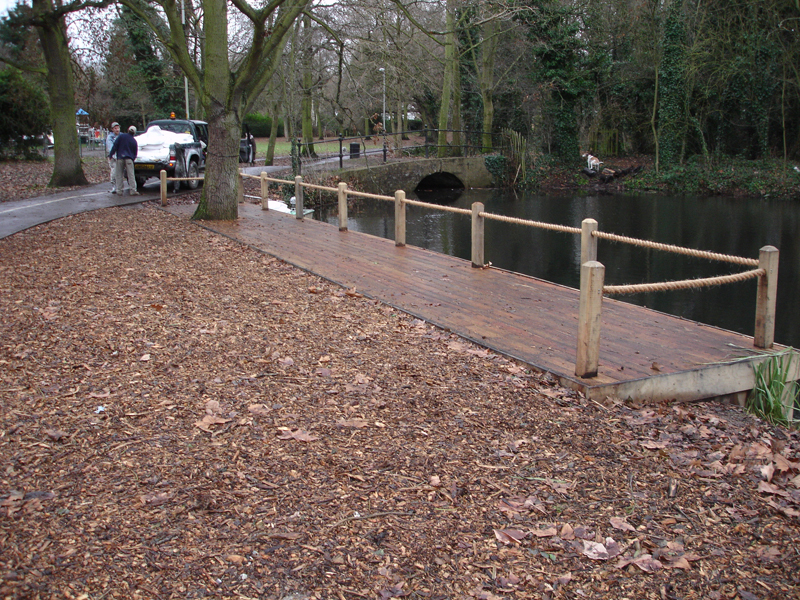 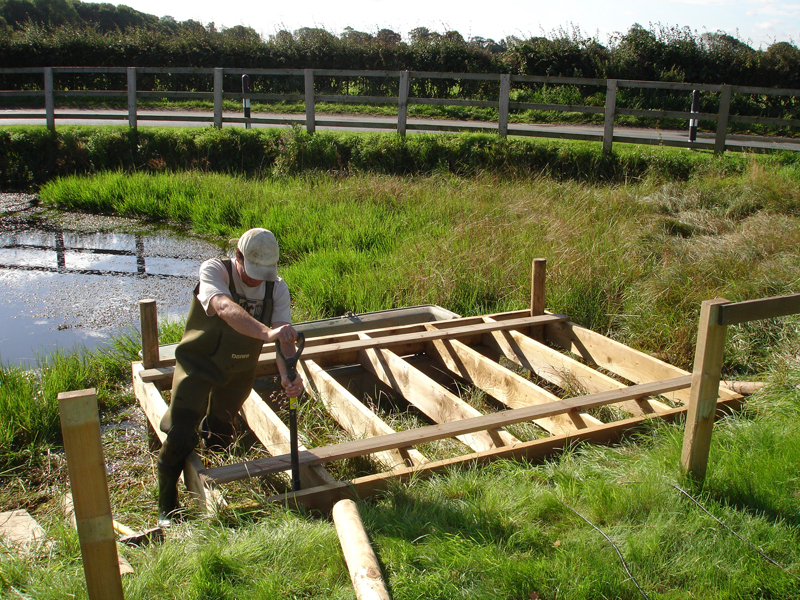 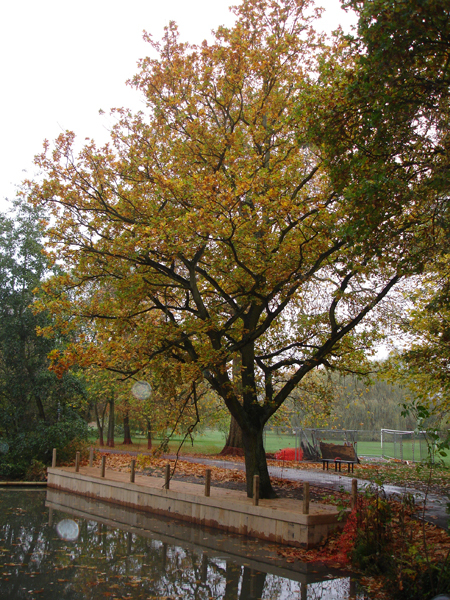 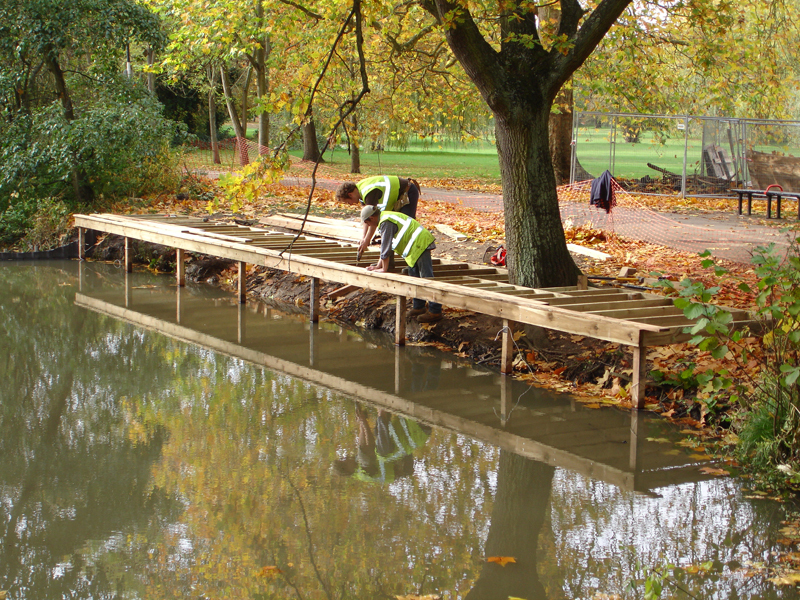 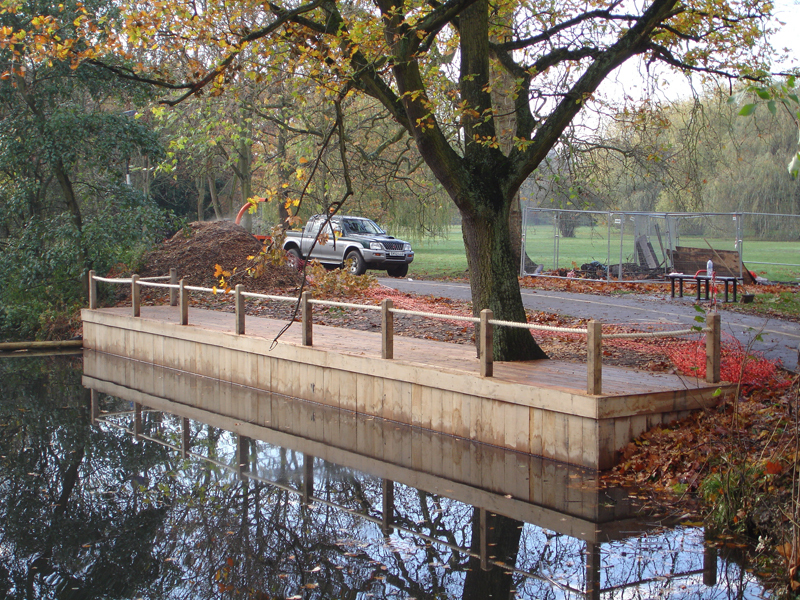 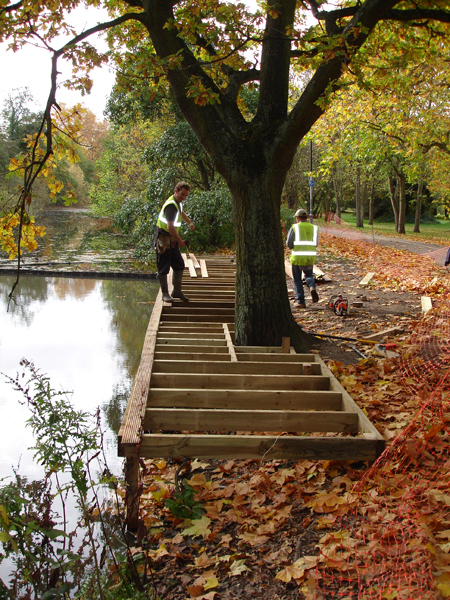 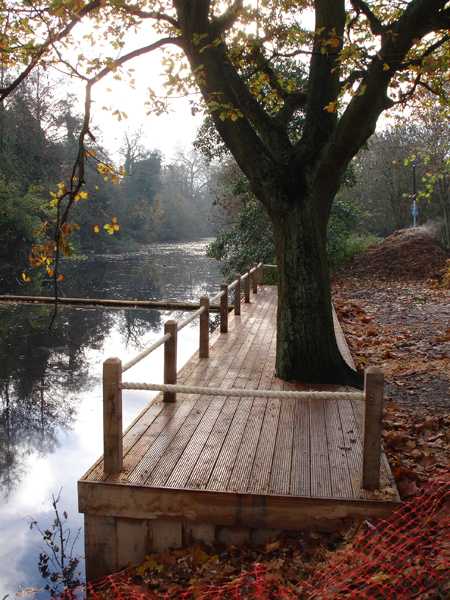 Green Oak Revetment Viewing Platforms provide the solution to bankside erosion and access problems. By integrating the benefits of both viewing and defensive installations we help our clients achieve maximum satisfaction.